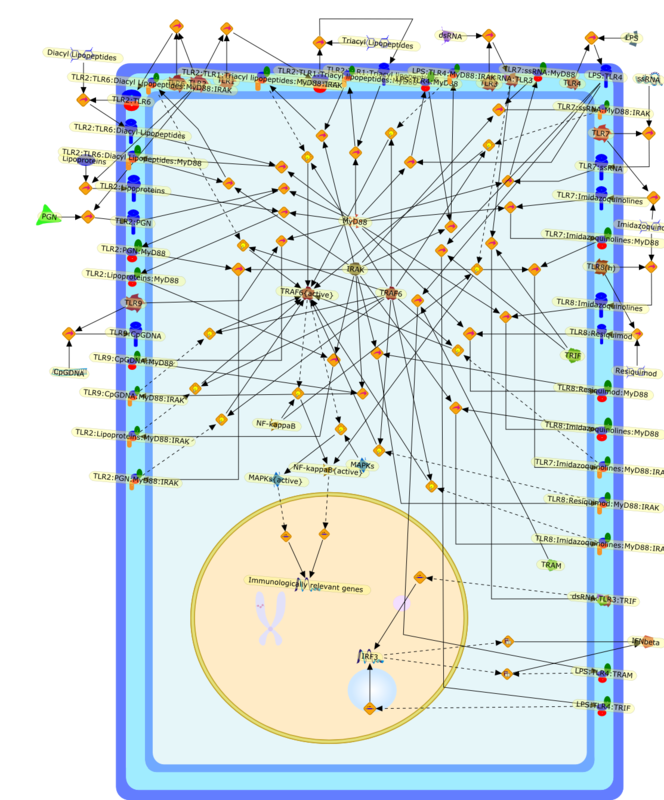 Title Endogenous ligands of Toll-like receptors. Authors Tsan MF, Gao B. Publication J Leukoc Biol. 2004 Sep;76(3):514-9. Epub 2004 Jun 3.